Stitch is 40 years old but still partying. Stitch has been converted into a Photo Booth on wheels. A photobus! Stitch is an adventure-seeking, sun-loving, timeless beauty. As a social butterfly and a bus about town, Stitch loves any social event. Weddings, Parties, Corporate Events, Fundraisers - He’d be happy to cruise on by for some birthday cake or a cocktail! Let your guests dive back in time in a 1979 classic VW bus and get the full Photo Booth experience. 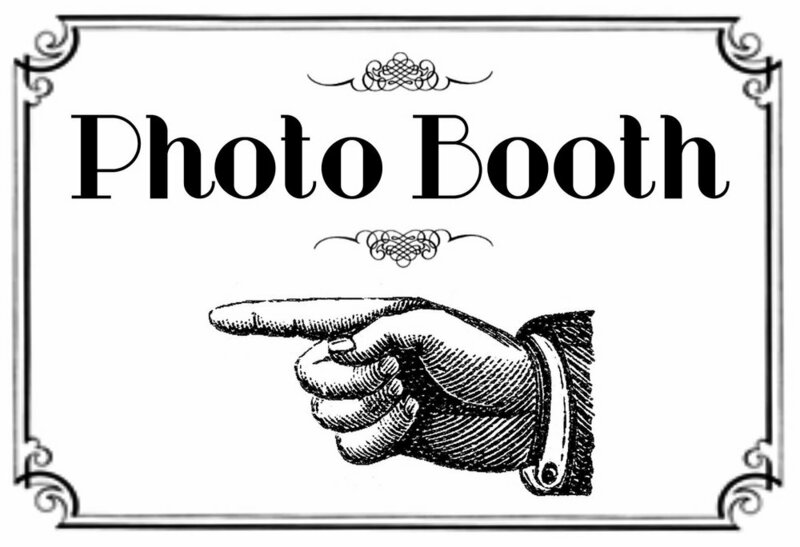 Props will be provided, a guestbook and print out of each photo taken. VW Photobus will be the highlight of any event.